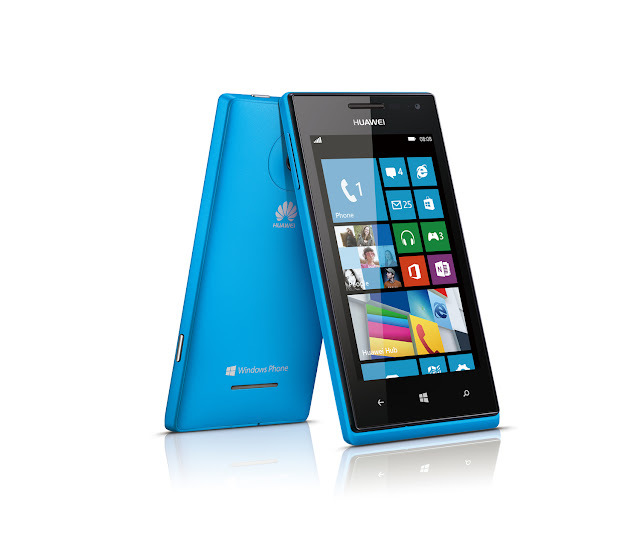 Huawei’s first ever Windows Phone 8 smartphone, Ascend W1, is now available in the Globe Telecoms roster of devices. You can get the Ascend W1 free at Plan 499. This 4-inch WVGA (480x800p) phone is treated with IPS LCD touchpanel and packs in 233 ppi density. Design-wise, it is a stunning and stylish alternative for consumers looking for great Windows Phone OS technology at a price that’s easy on the pocket. With the Best-Ever MySuperPlan, subscribers get more than what they pay for with a plan value that’s almost twice the value of prepaid load. Plan 499 gives subscribers a plan value of P900 monthly, which can be consumed to avail of a combination of call, text or surf services. The Ascend W1 is 10.15 mm thin and the high-end Qualcomm Snapdragon™ S4 MSM8230 dual-core 1.2 GHz processors and Adreno 305 GPU. With a 1950 mAh battery, the Ascend W1 has 470 hours of standby time, the longest among all smartphones in its class. The Ascend W1 features a visually iconic design inspired by a tropical island and comes in blue and white. Other key features are a 4 GB internal storage expandable up to 32 GB via microSD, 512 MB RAM, and 5 MP rear camera and VGA front camera.